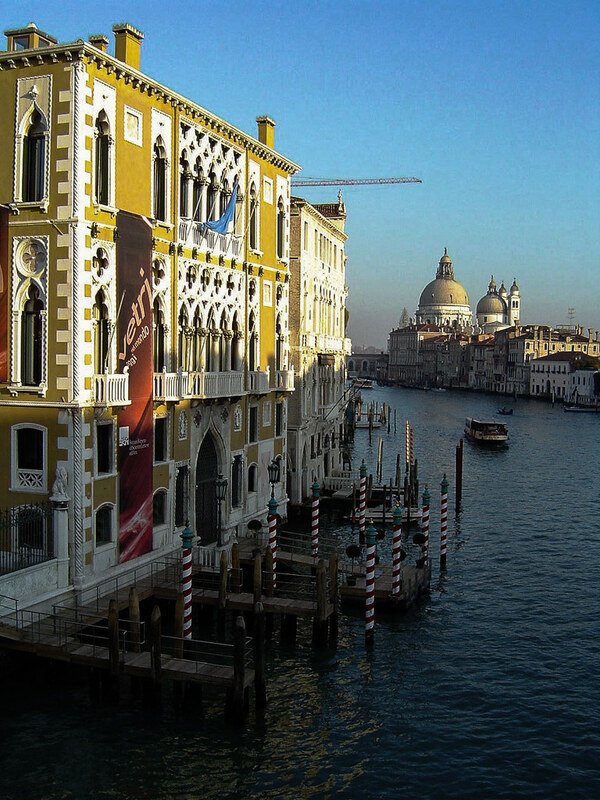 The Starwood Luxury Collection’s Gritti Palace is an awesome Venice hotel right next to a Canal and near San Marcos Square. 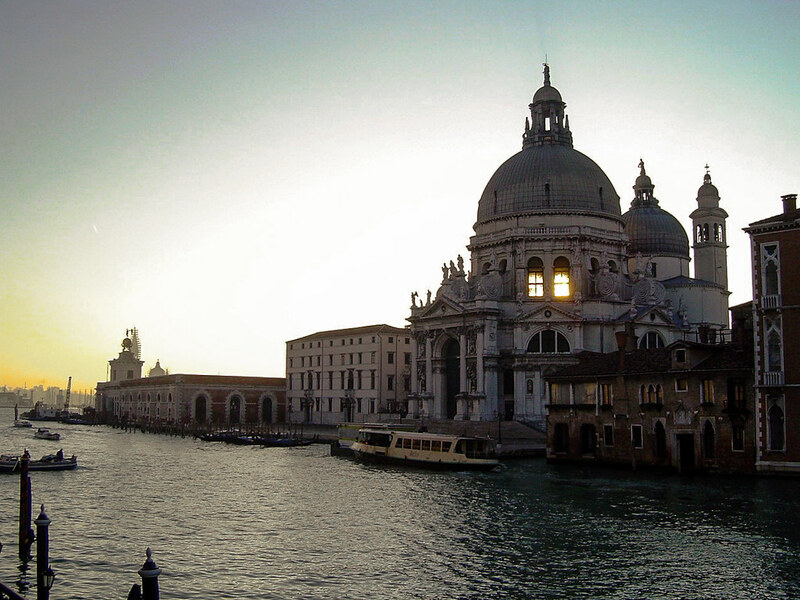 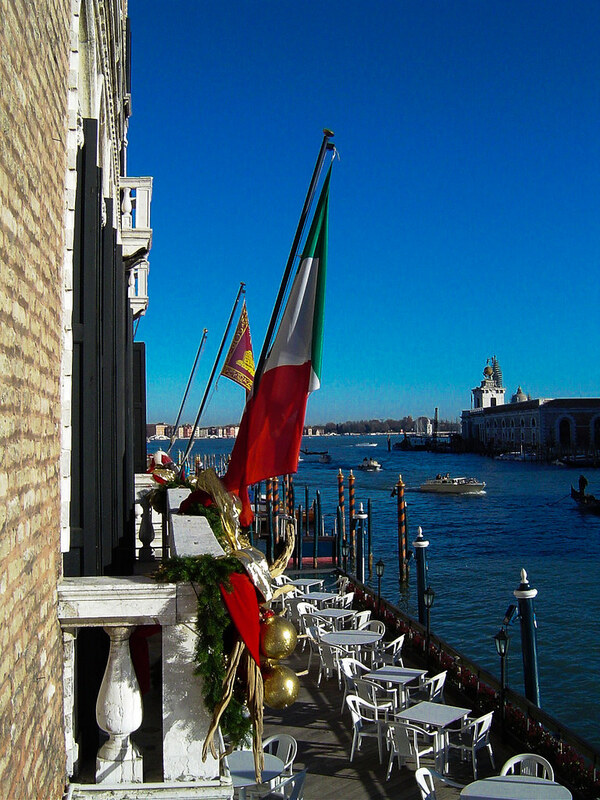 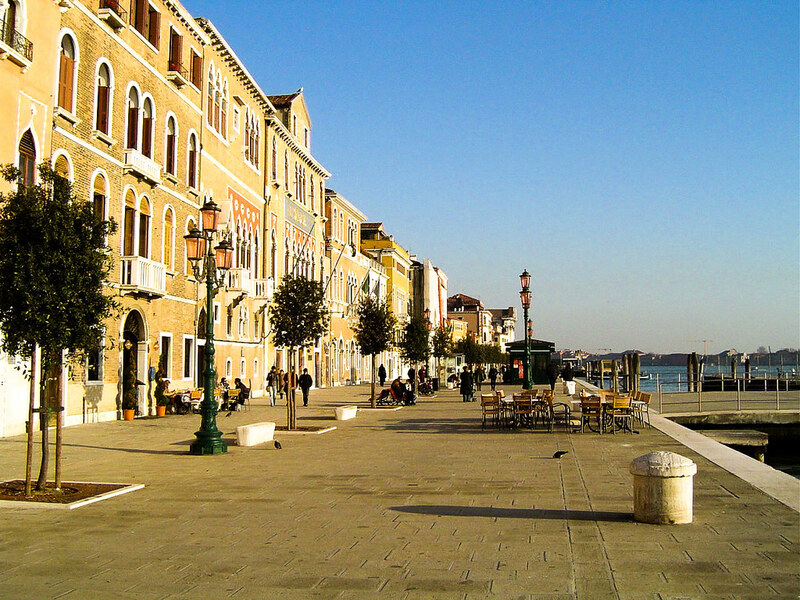 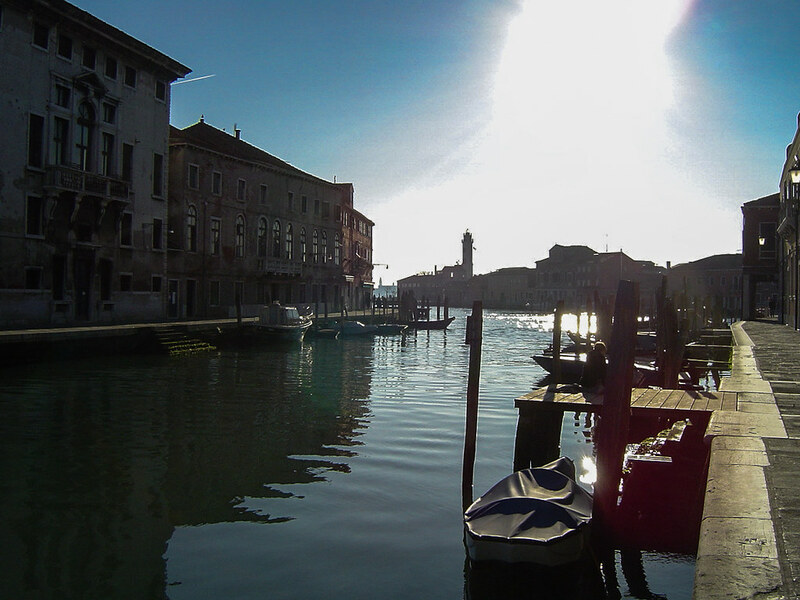 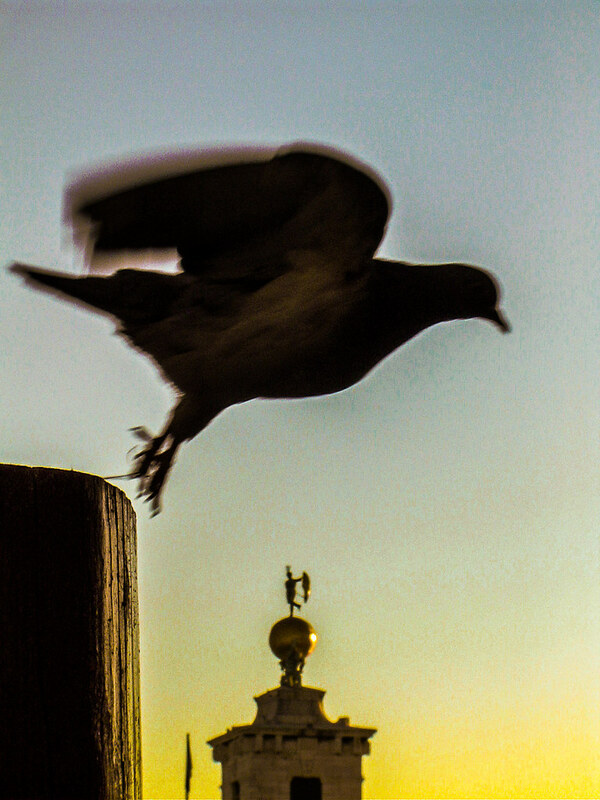 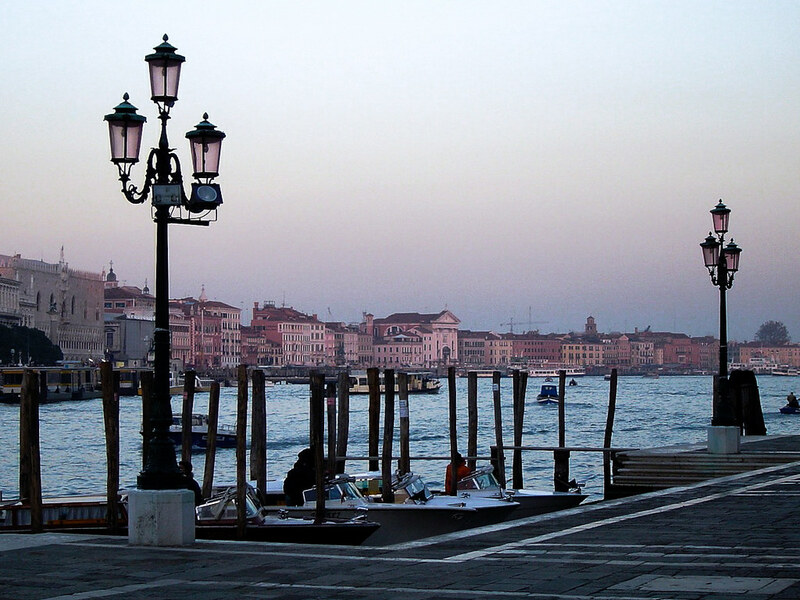 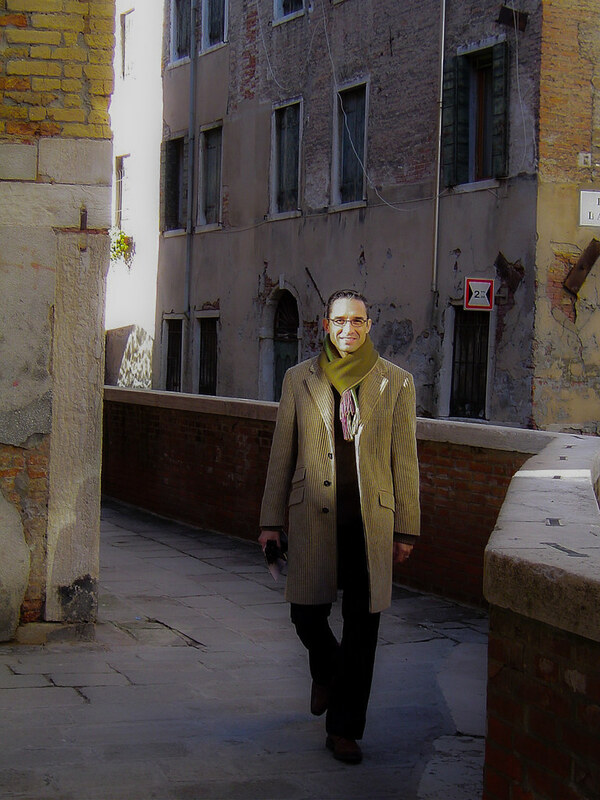 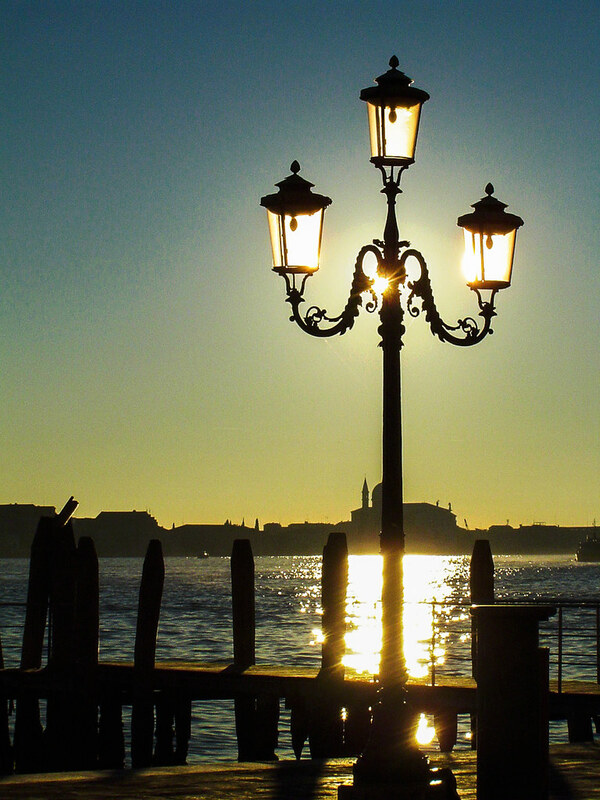 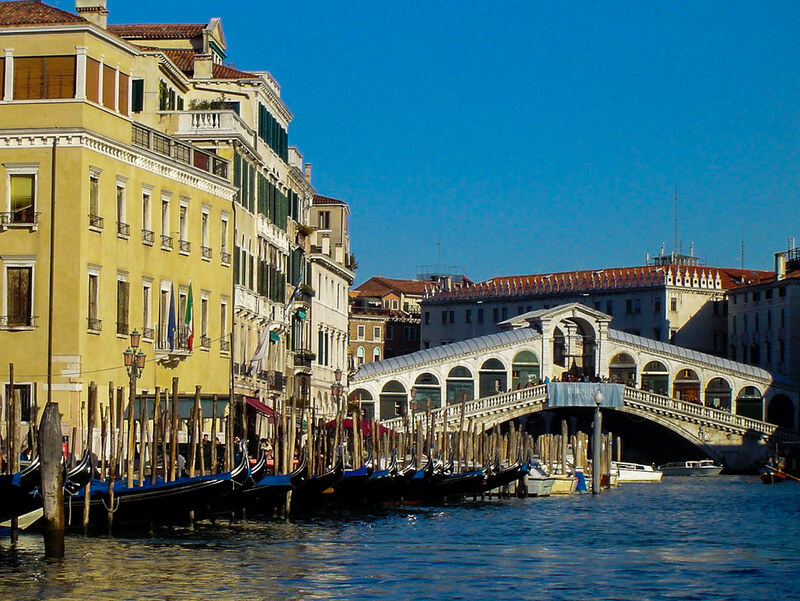 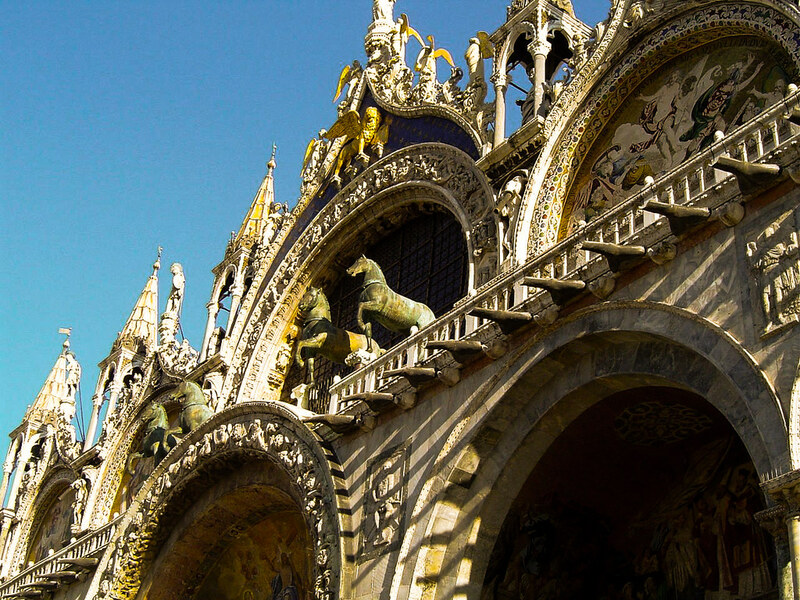 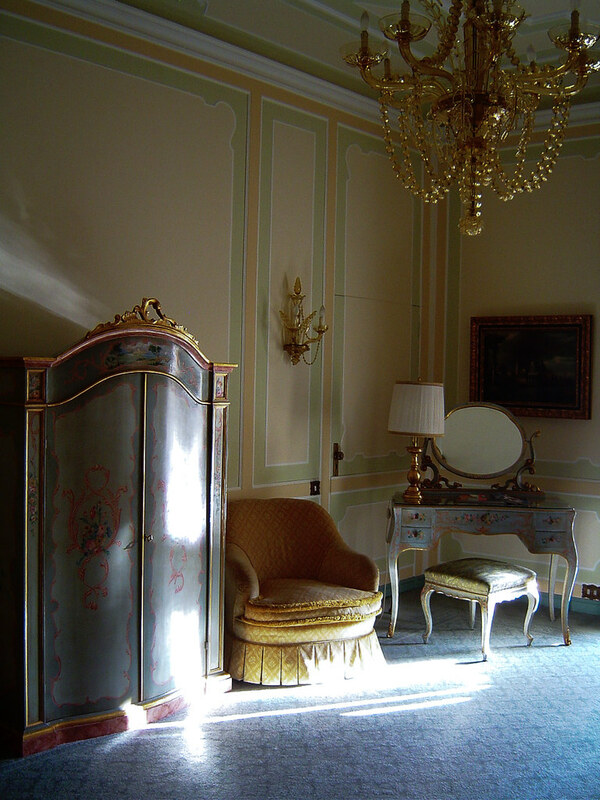 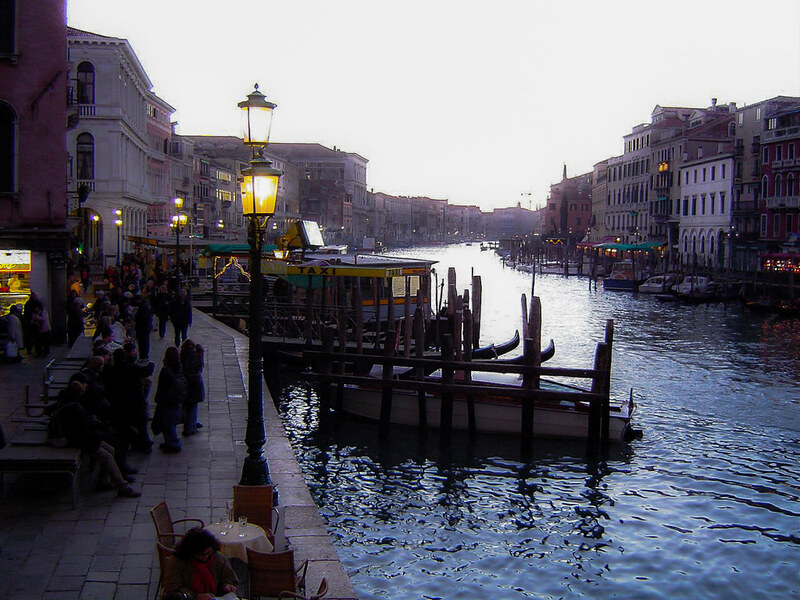 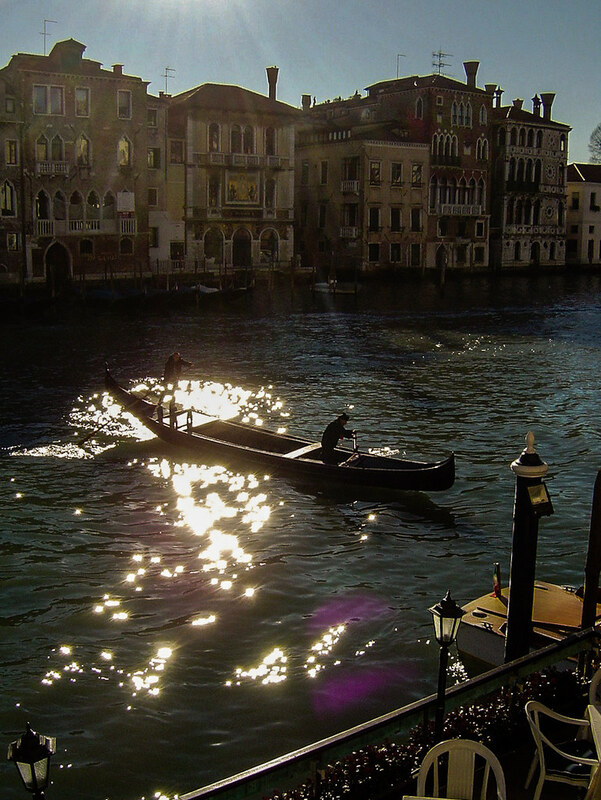 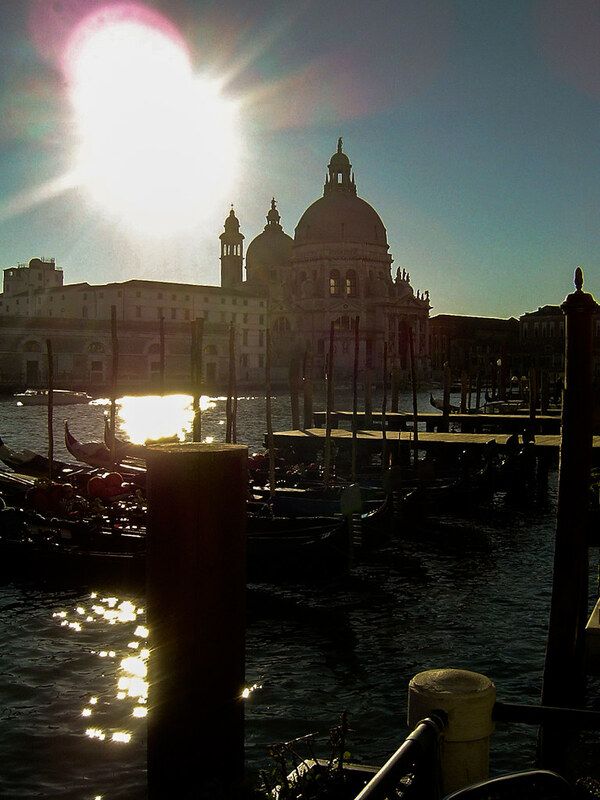 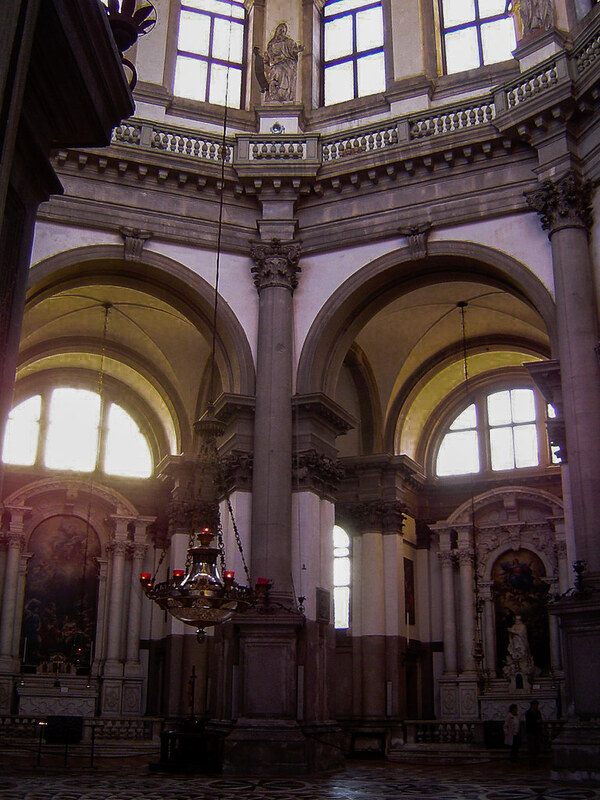 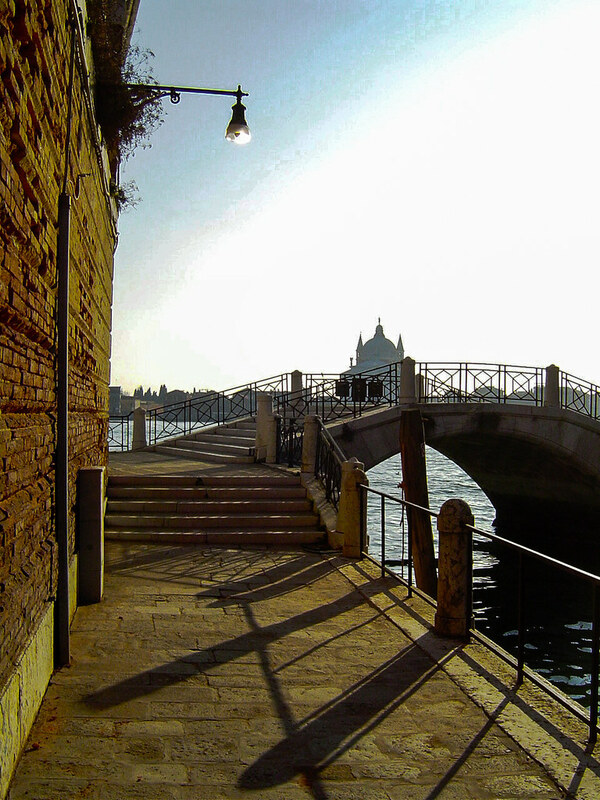 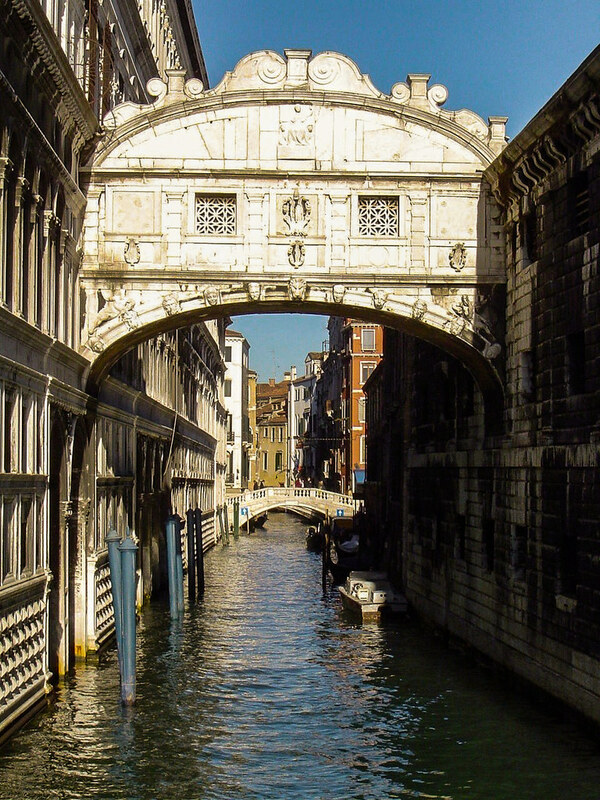 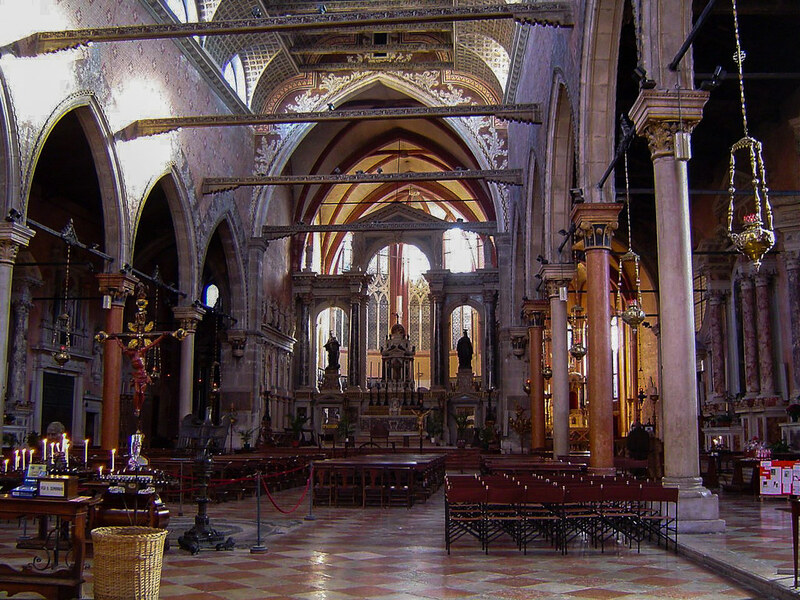 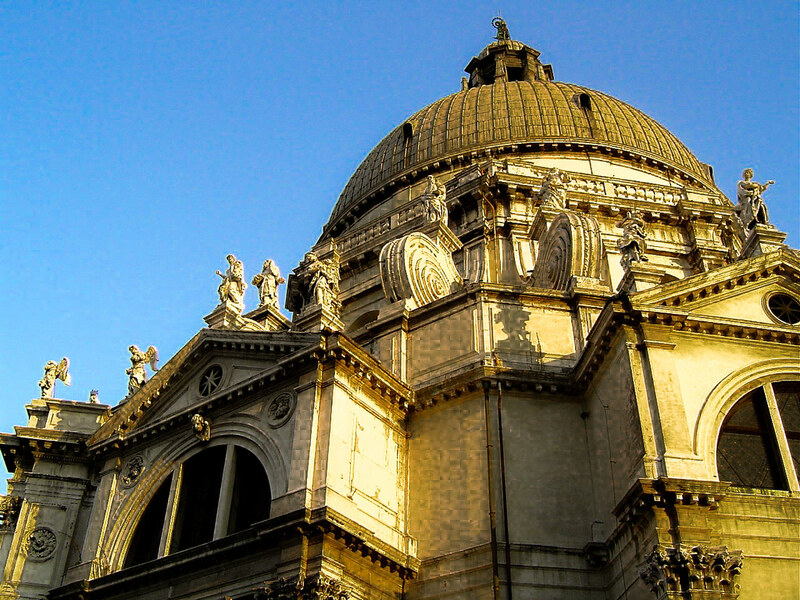 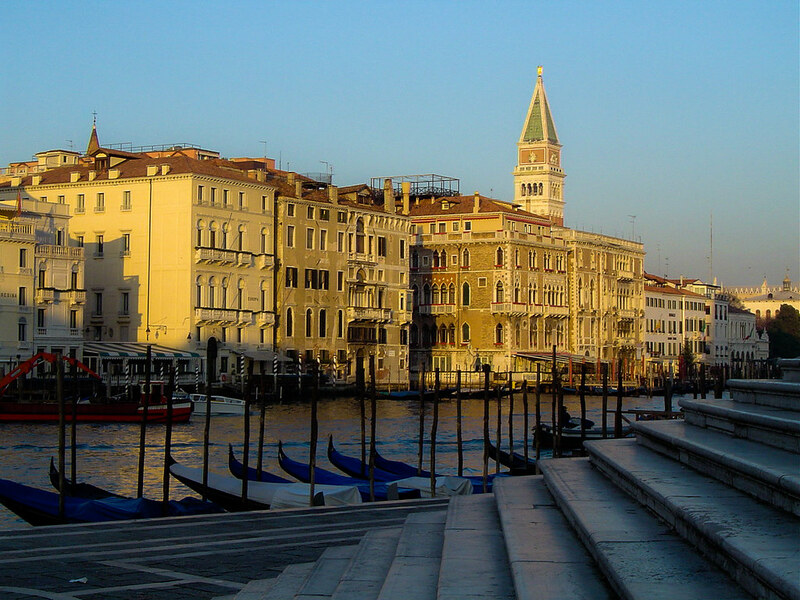 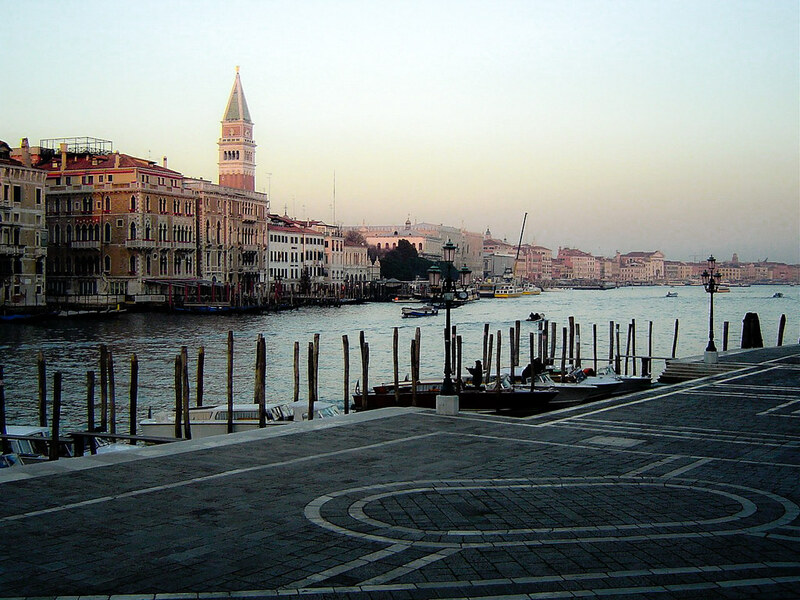 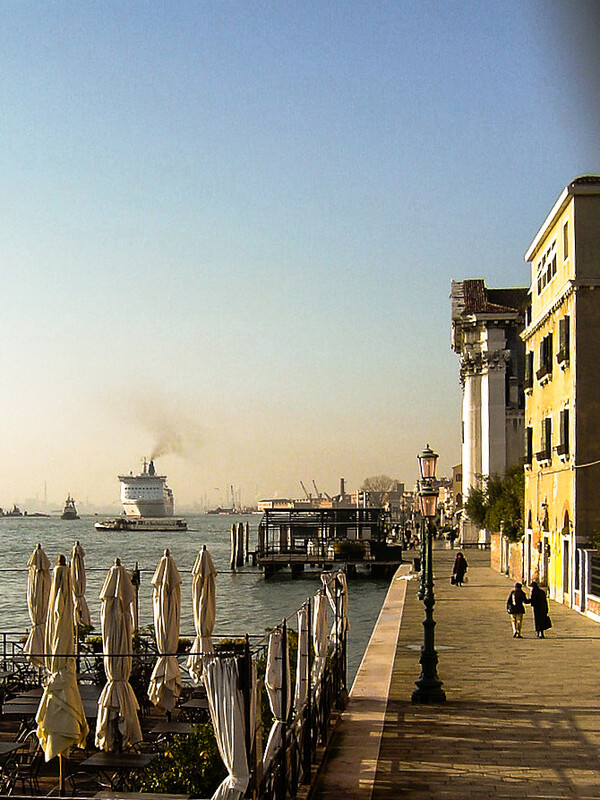 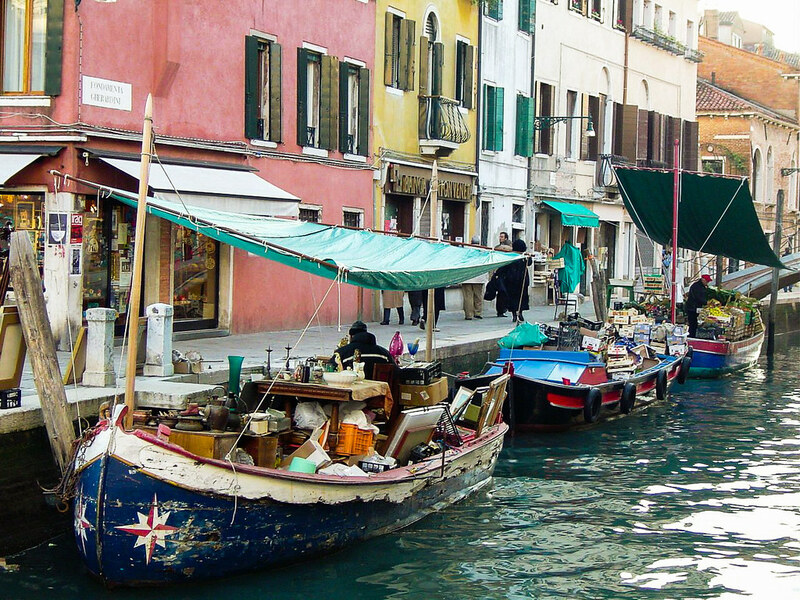 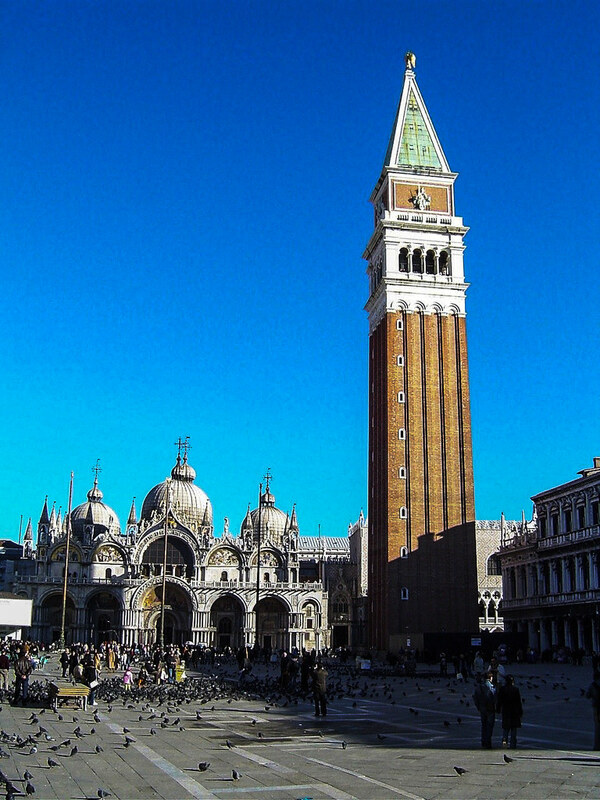 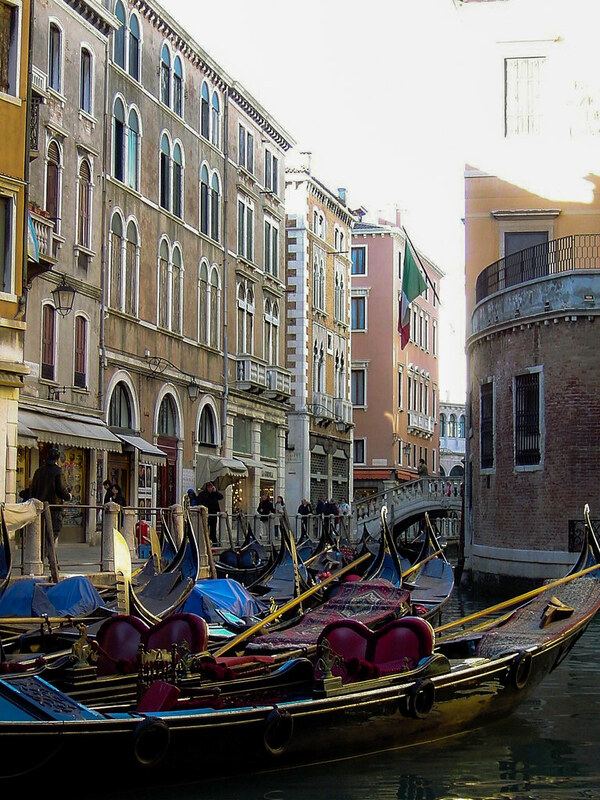 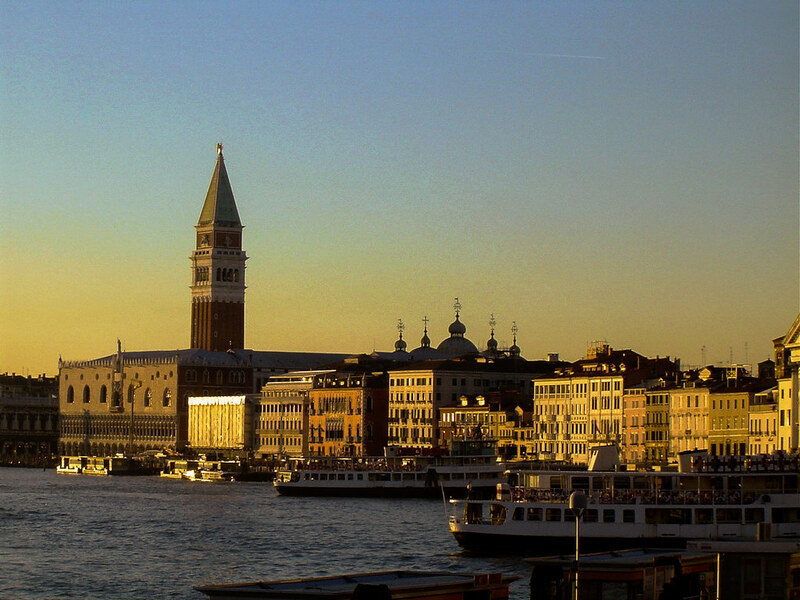 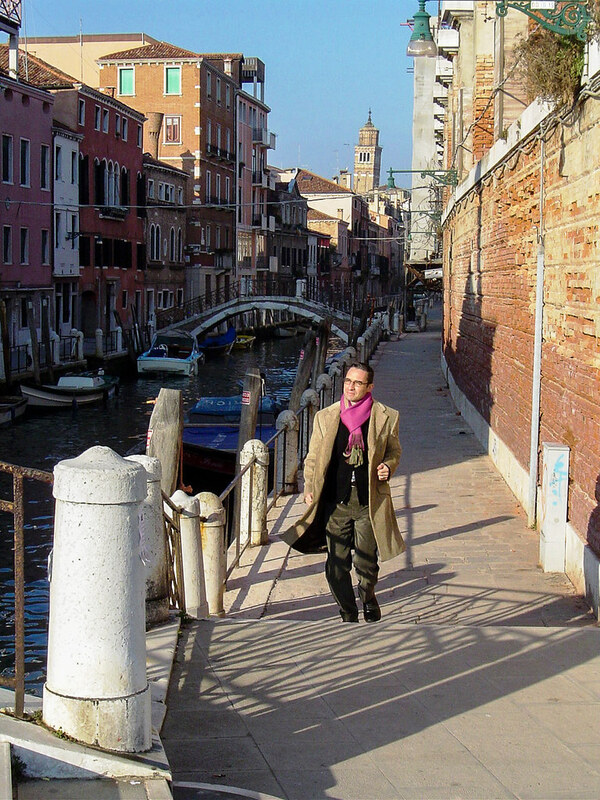 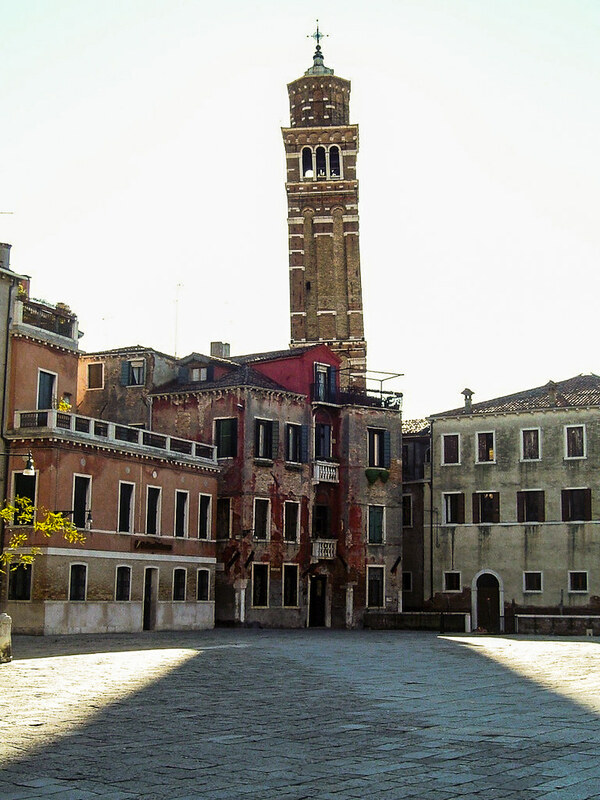 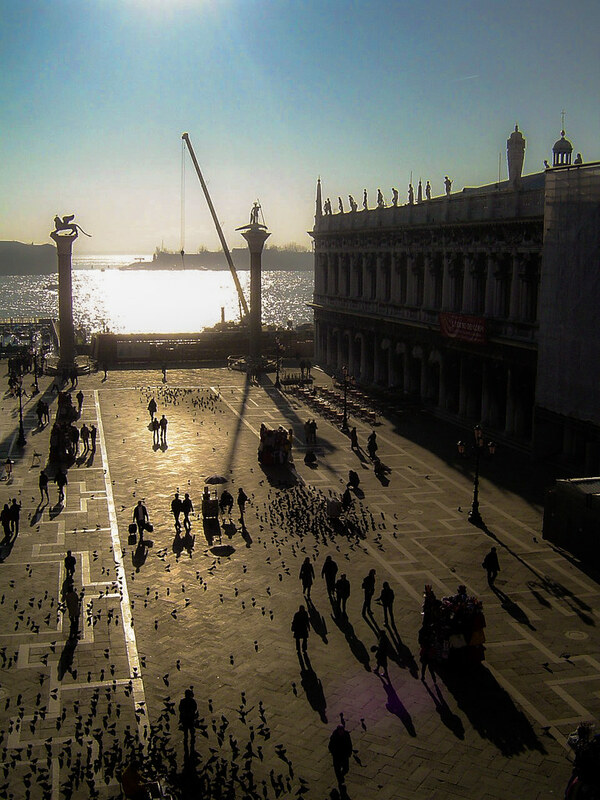 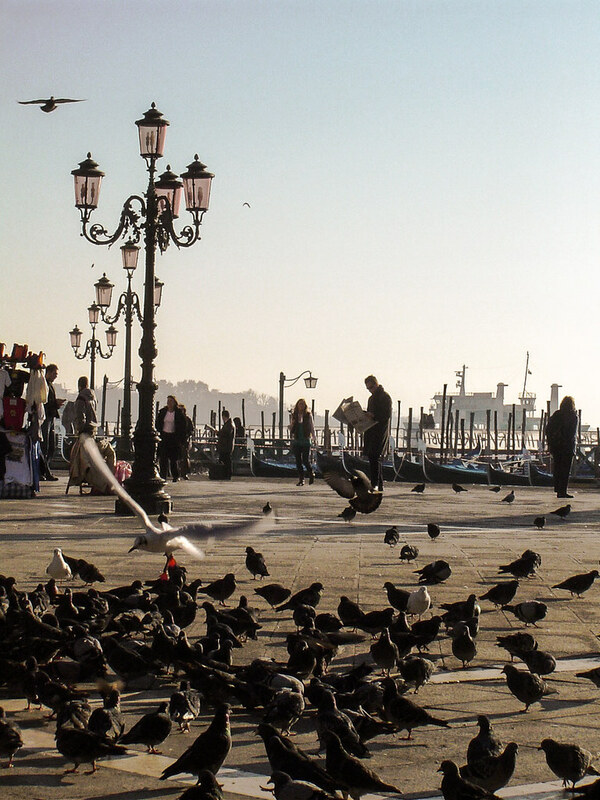 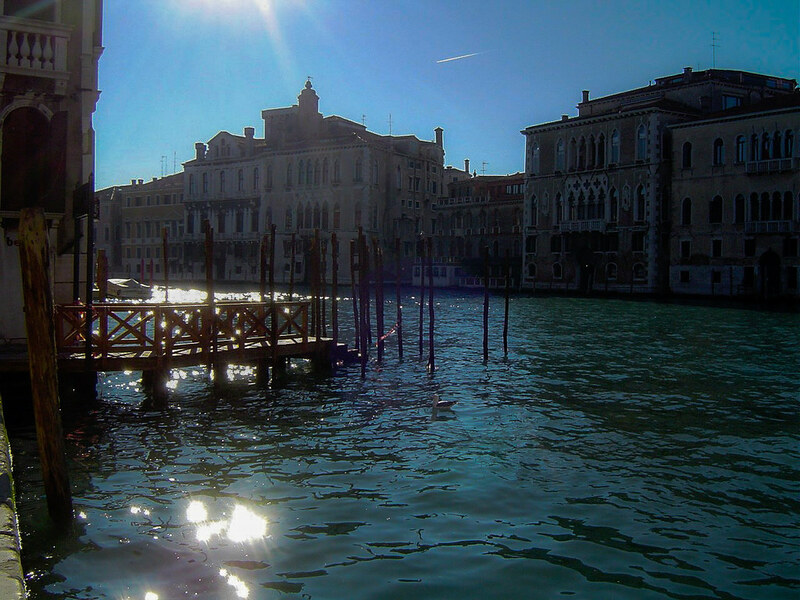 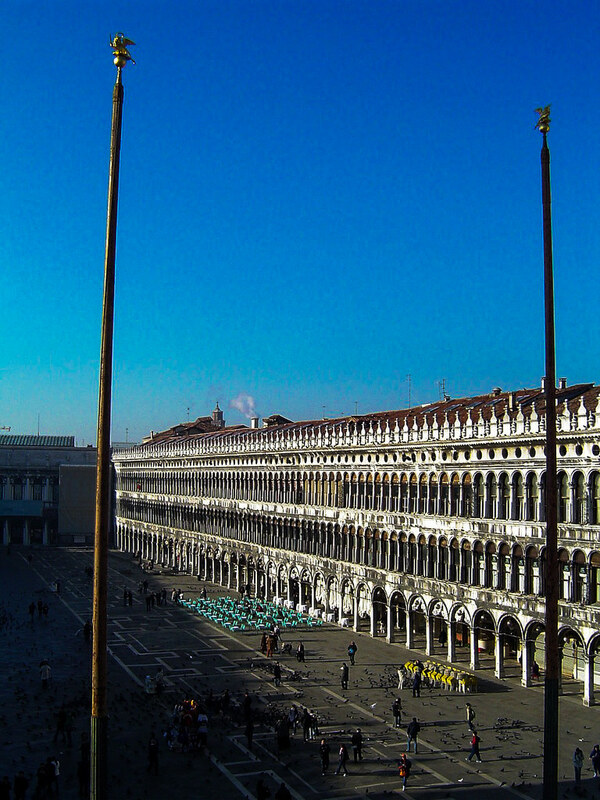 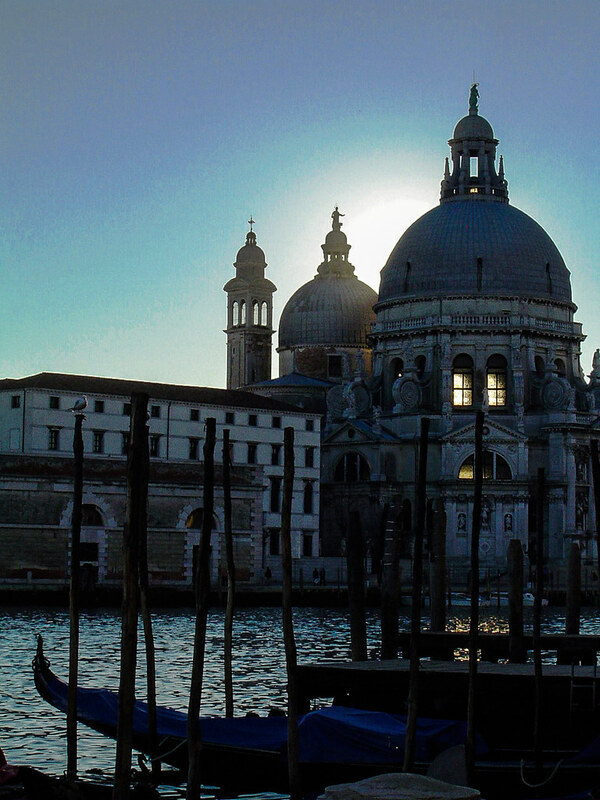 Explore Venice during wintertime, the light is very special! 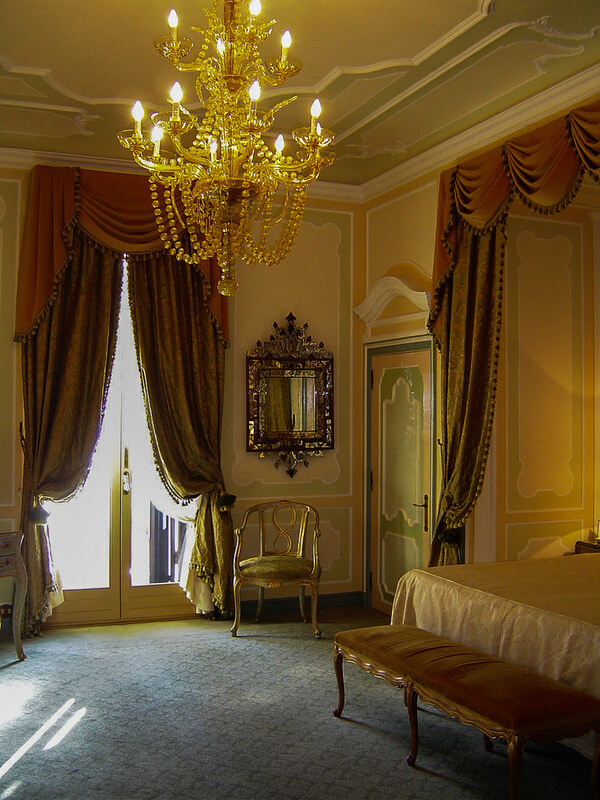 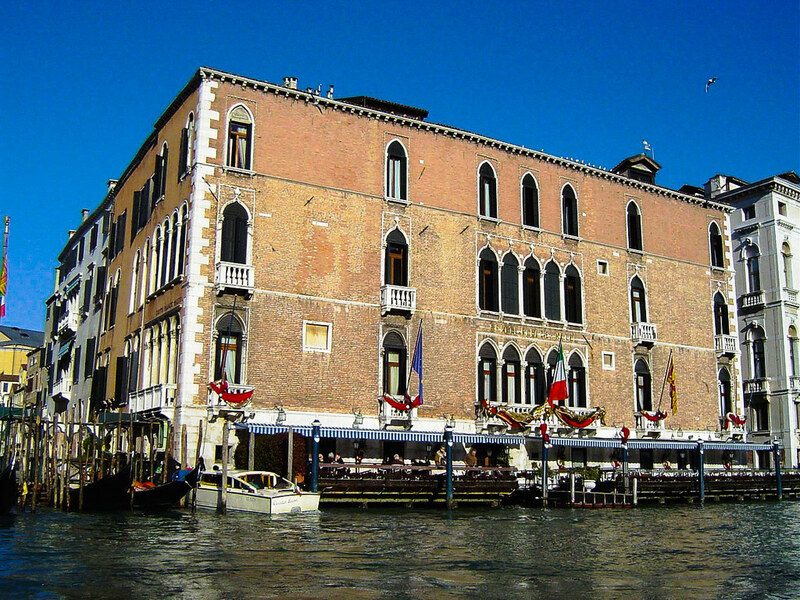 Staying at the Hotel Gritti Palace is quite an experience by the Grand Canal… If you care for classic Italian design you should give it a try! 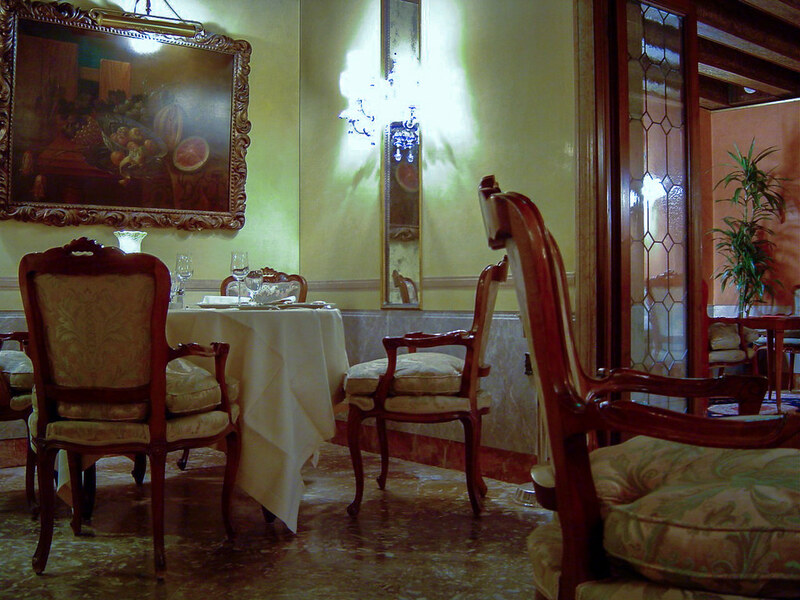 The restaurant is very classy, too! 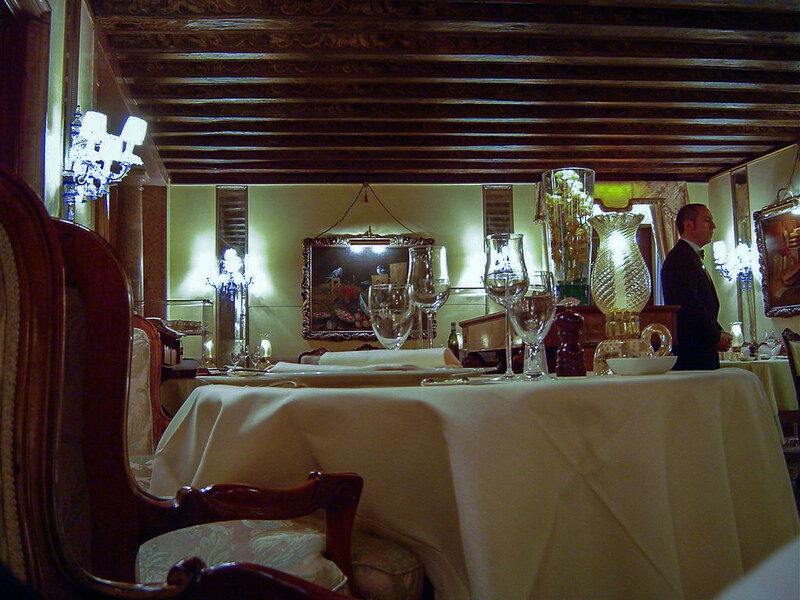 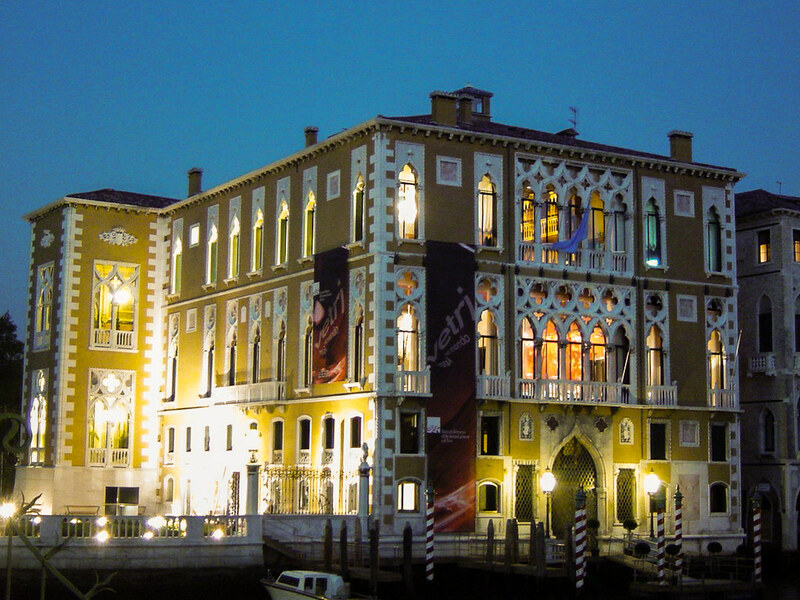 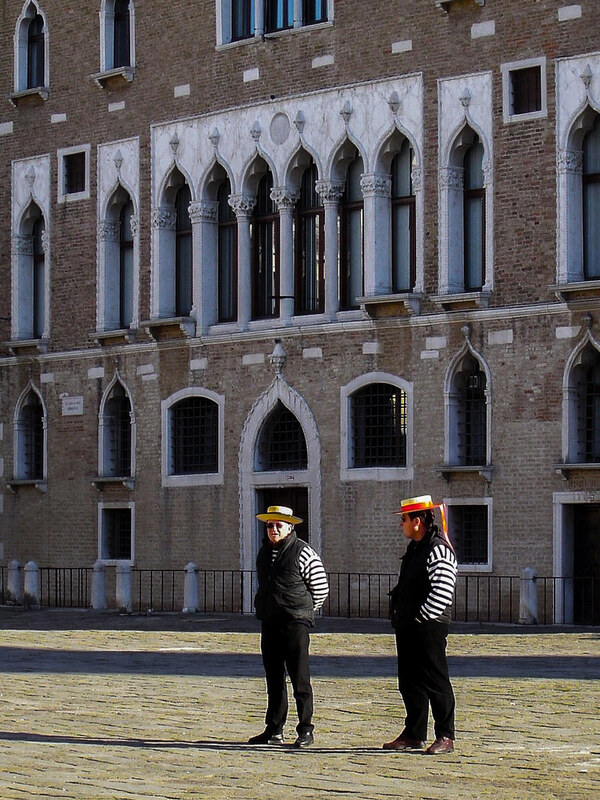 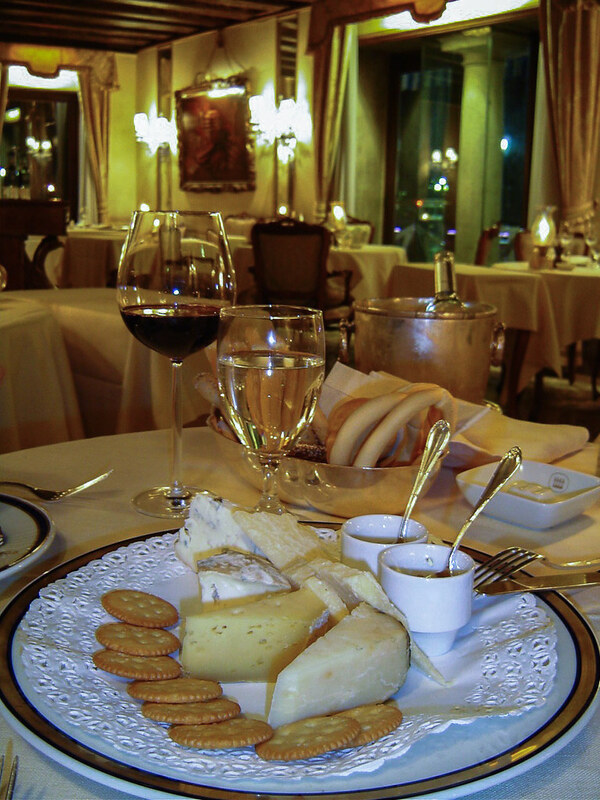 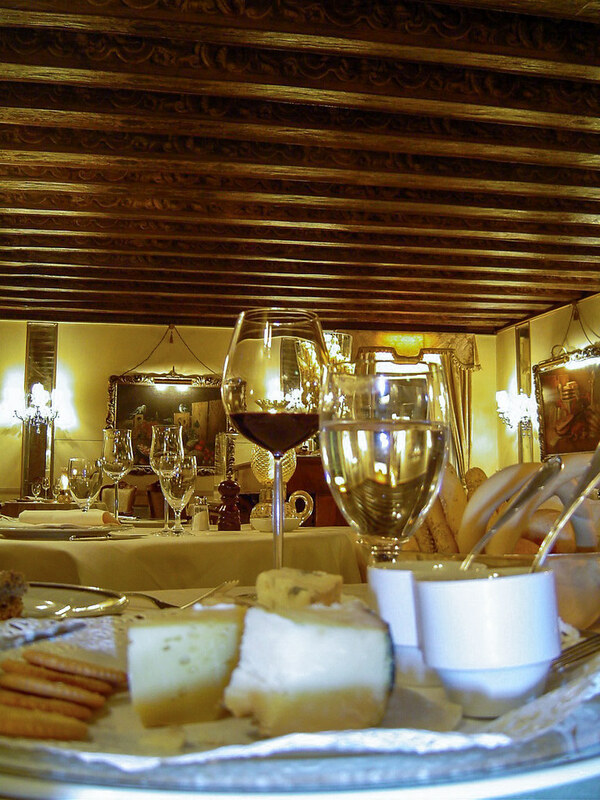 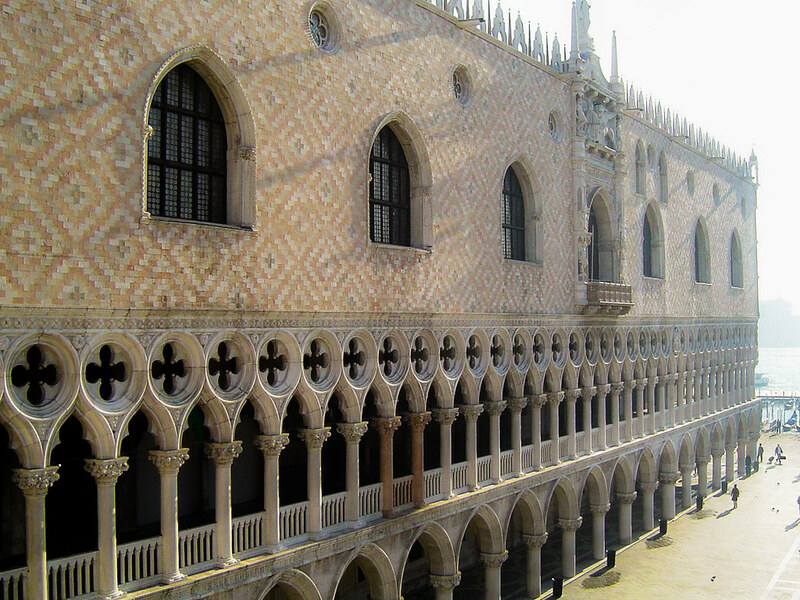 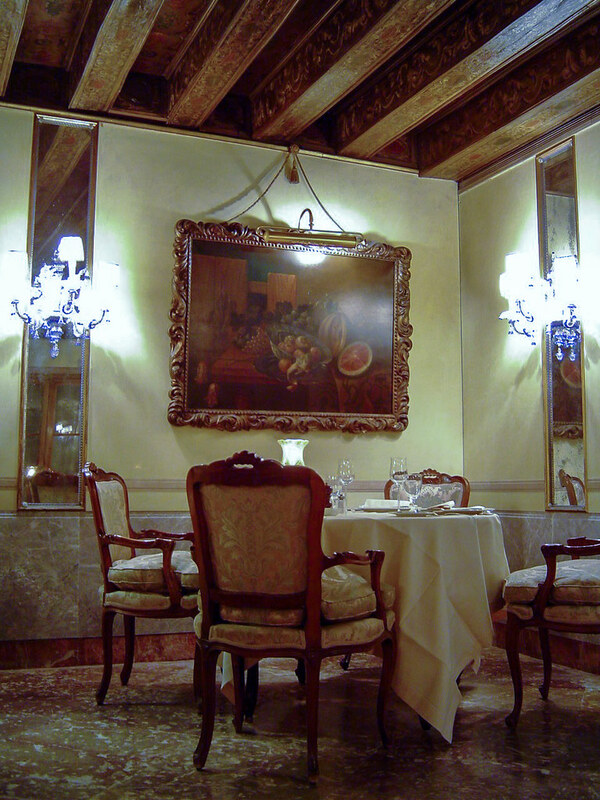 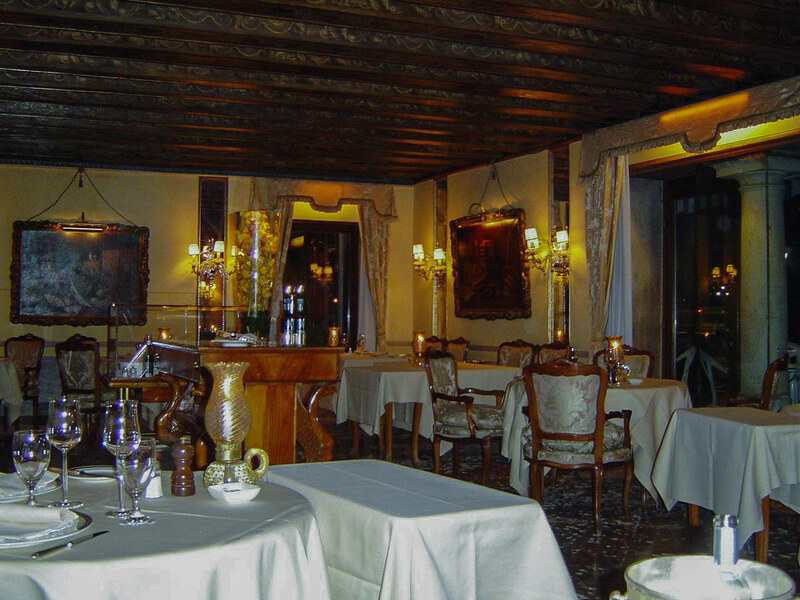 Seating up to 60 guests, the Club del Doge restaurant, adjacent to the Grand Canal, is a renowned meeting point for Venetian and international gourmets. 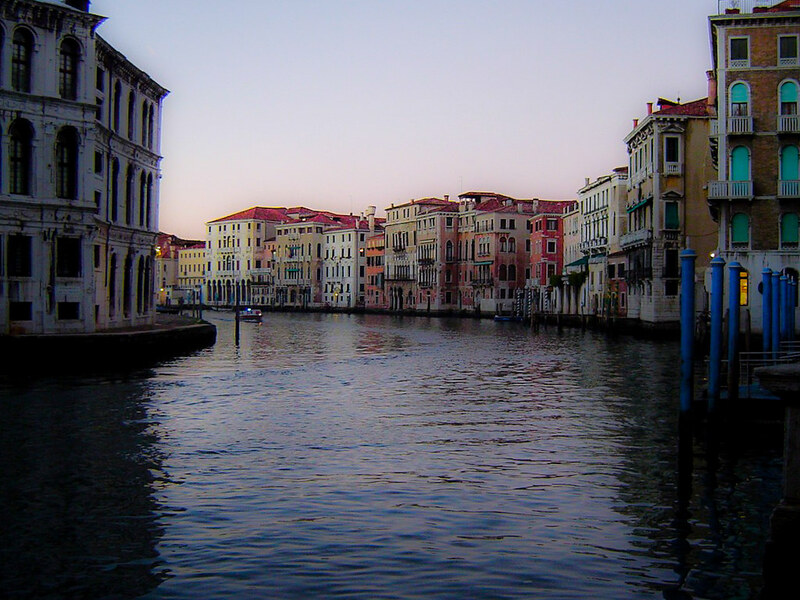 Well, you have to travel there again your pictures are just super!!! 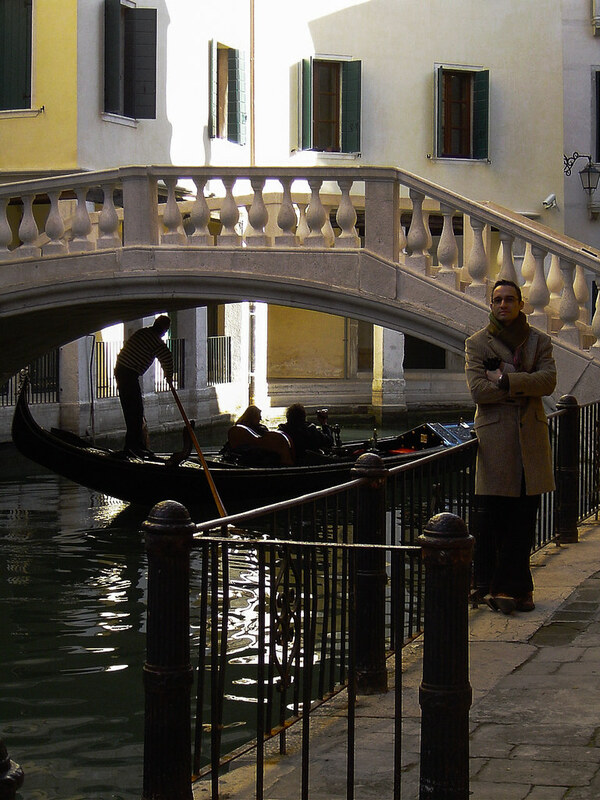 Yes, I went there in the winter and summer time and I guess I’ll have to return. 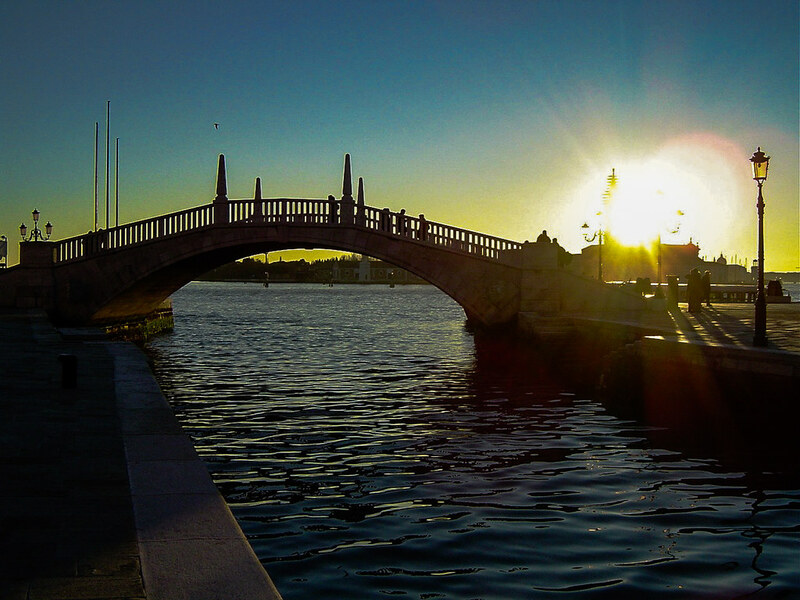 It’s an amazing city indeed!